We’re thrilled to announce Mendham Borough School District’s new app! 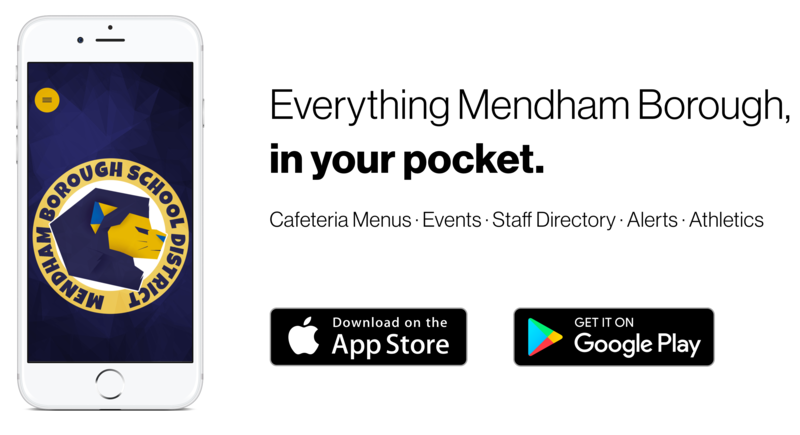 It’s everything Mendham Borough, in your pocket.With the new app, you can access district information, cafeteria menus, news updates, and even emergency notifications. Download the app on Android: http://bit.ly/2GeoSTe or iPhone: https://apple.co/2En9x01. 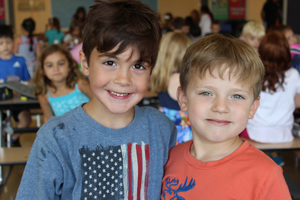 Check out the January update from our fabulous school counselor, Dr. Carly Fisher! HSA Enrichment begins the week of 1/28. 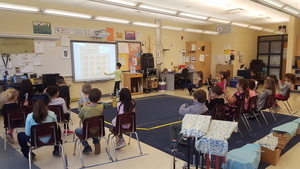 A few reminders:Please send in a note each week letting us know that your child is staying. We want to ensure the safety of all of our studentsSend in a small, nut-free snack. Students will eat them from 3:15-3:30.Pick up is at 4:30 on the back patio. 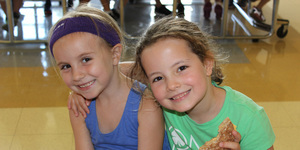 Do you have questions about drop off, visitors or when Field Day is? 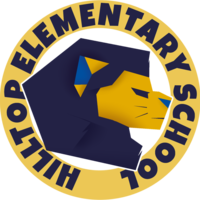 Check out all information about the 2018-19 school year here!